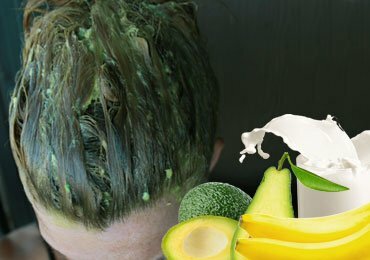 Before starting with the various options available for easy homemade face masks for glowing skin, let’s see why is it important to apply a face mask? Face mask removes excess oil from the face, tightens it and cleanses the pores and delays aging.It also adds glow and restores the natural beauty of the skin. Since a face pack has been advised in many skin care regimes it would not be out of place to discuss how to do a quick face care session once in a week at home. 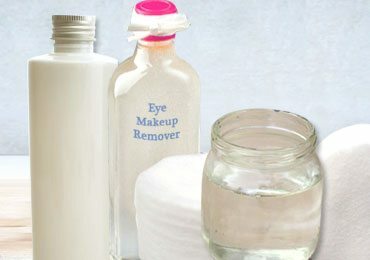 Here are some of the most effective, quick skin care DIY face mask for glowing skin which can be made at home with readily available everyday used ingredients. 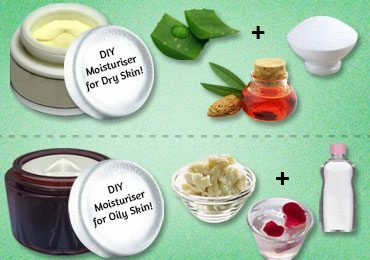 Here is a stepwise approach on how to go about a DIY face mask for glowing skin at home. Tie your hair away from the face and put a towel around your neck to prevent the pack from trickling down to your clothes. Wash your face with a mild face wash and dab-dry it with a napkin. Your face is now ready for the pack.You should choose your pack according to your skin type and the climate. 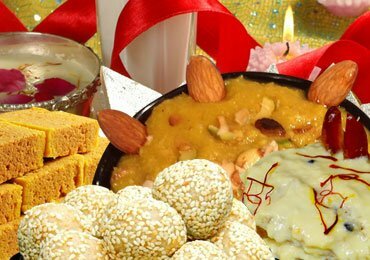 Go through the options below and decide which one suits you the best. Apply the pack all over the face leaving the areas around eyes, ears, and lips. You can lie down and relax while the pack dries. On an average, it takes about 10-20 minutes for the face pack to dry depending on which face pack you apply and the climate. Do not talk while the pack is drying since it stretches the skin and the whole purpose is lost if the skin stretches especially around the lips and nose which is the main area for pores, pimples or blackheads. While removing a face mask hand movements should be in circular motions. 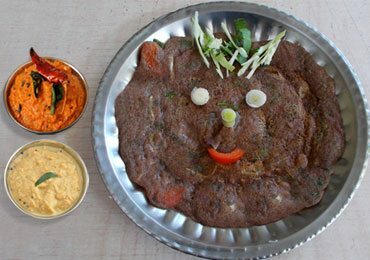 Take 2 tablespoons of besan (Chikpea Flour), a pinch of turmeric and add curd to make a smooth paste. Apply this paste on your face and leave it for about 10 minutes. Wash with water.This is suitable for all skin types.Besan(Chikpea Flour) has been an evergreen ingredient due to its anti-pimples, cleansing properties and gives a glow to the skin. Curd has anti-oxidant and anti-inflammatory properties and provides moisture to the skin. Mix 2 tablespoons of oatmeal with milk and lemon. Make a semi-solid paste and apply it and leave it for ten minutes. Wash after ten minutes. 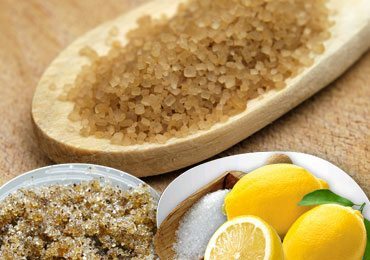 Lemon helps in lightening the pigmented skin and marks. Mash 1 slice of banana and papaya each. Add 1 tablespoon of honey and few drops of milk to make a thick paste. Leave the paste for 10 minutes. It is suitable for normal skin type as well. Banana helps in revitalizing the dry skin. Papaya has vitamin A and E, both of which are very essential for glowing skin. Grate the cucumber and apply it on your face. Make sure you have towel all around your face because cucumber water tends to trickle a lot. Meanwhile, you can keep two slices of cucumber on your eyes for relaxation. It also aids in removing dark circles if any. Keep for ten minutes then wash your face with water. 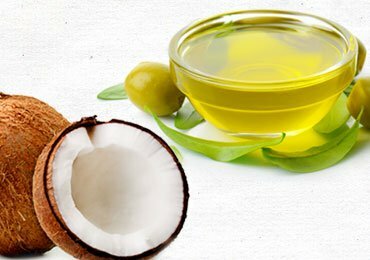 This helps in removing excess oil from the face. Cucumber has phytochemicals which tighten the skin and makes it look firmer. This is simply the best and easy way to keep the skin tight and pores closed. It also helps in reducing wrinkles and lines on your face. Remove the yolk and take egg white in a bowl. Now with a cotton or plastic brush apply a few layers of egg white on your face. When it starts drying you will feel the skin getting tighter and the layers getting harder. Wash after ten minutes. Egg whites are known to be rich in protein. They contain albuminin abundance that has skin toning properties. If you want a wrinkle free skin then egg white is a viable option. It is suitable for all skin types especially oily skin. Take 2 table spoons of MultaniMitti (Fuller’s Earth) and add rose water in an amount sufficient to make a smooth paste. Apply it on your face and leave till it dries and then wash it. Take Aloe vera leaves and cut them in half along the length and take out the gel. Grind it in a mixer to form a smooth gel and apply it and leave it till it becomes dry and wash it off. Aloe vera has antibacterial properties, vitamin A, C, E and amino acids required by the skin. Take 2 tablespoon cocoa powder, 1 tablespoon honey, 1 tablespoon whipped cream and mix them with milk to make a paste. You can also use the top most layer of chocolate pastries as a substitute. Apply it on your face and leave for 10 minutes. Wash it after 10 minutes. Dry the orange peels and grind them and store the powder in the container. Take 2 tablespoons of this powder and mix it with milk and 1 tablespoon almond/olive oil. Apply and wash after 10 minutes. Orange is a rich source of vitamin C and almond oil is a natural moisturizing agent. Suitable for all skin types especially dry. Take 2 tablespoons of sandalwood powder and mix it with rose water. Apply the paste on your face and leave it till it dries. Wash it. Sandalwood is really good for acne and adds a glow to the skin and smoothens it while rose water adds freshness. It is suitable for all skin types. Grind Masoor daal (Pink Lentils) till it forms a powder. Take 2 tablespoons of this powder and add milk to form a paste. Soak it overnight. Apply and leave it for 10 minutes and wash it. Here are a few tips for skin and face care. Have at least one fruit per day. More the merrier. Wash your face every time you come back from outside and before sleeping. Exercise regularly as it improves blood circulation to the face and works as a natural facial. Prefer natural products over heavy cosmetics. 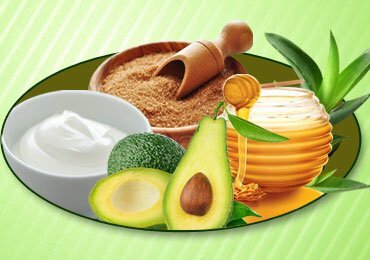 These are the few DIY Face Mask for Glowing Skin that you can try making at home. These promise you the best results without any side effects. If you really liked this article then please share it on social media with your friends. Also please share your feedback in the comments section below. 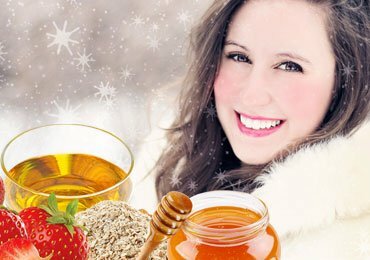 Top 10 Best Homemade Face Masks for Glowing Skin! 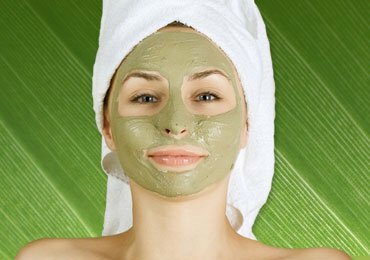 Very nice article & giving so much information about home made skin face pack and skin glowing face pack. Hi I am a skin speclesit.